On behalf of Arctic Sea Tours, we would like to take the chance to thank all our participants throughout the years for showing support. We build our company and tours in accordance with our experience, knowledge and most importantly, feedback from our customers, therefore, we couldn't do it without you! 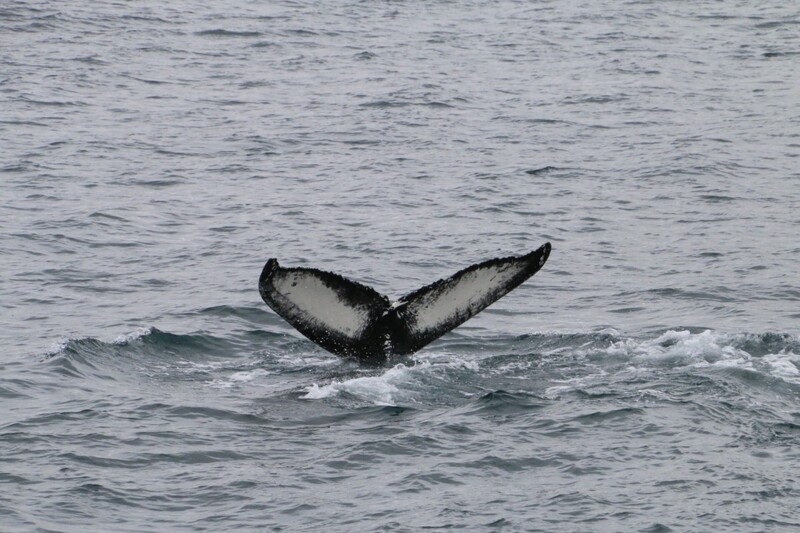 We've been searching for whales for years and are so happy that our participants like to join us on our expeditions. 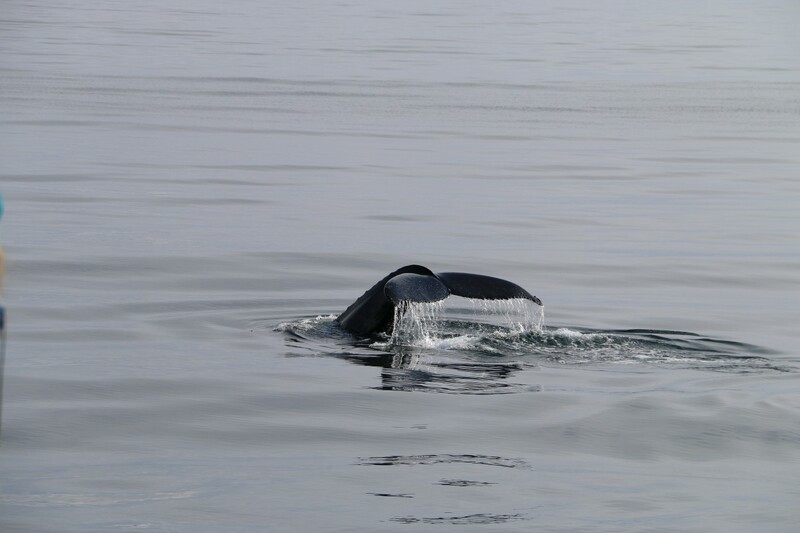 We strive to provide a great and fun experience at all times, whether it's sea angling on our classic whale watching tour or a thrill-seeking adventure on our rib boat tours. For those who have already joined us on a tour - we hope to see you again! And for those who have still not visited us - we look forward to seeing you!